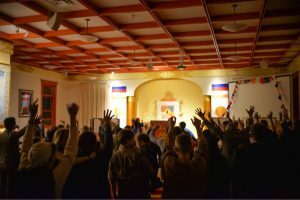 The Boulder Shambhala Center was aglow with light as the darkness of the Winter Solstice arrived. 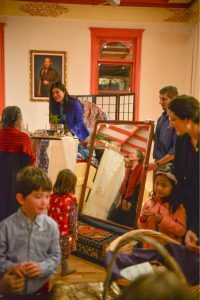 Children and their families entered the Shambhala Center enchanted by the spirit of warmth, playfulness, and celebration. Evergreens adorned all the walls, sparkling snowflakes fluttered down from the ceiling, and fruits and flowers gave their color in bursts of merriment. The sound of singing floated down the stairwell, and we all felt that something special was about to occur. The shrine room was quiet, and the lights were low. Children began pouring in with candles, placing them on the shrine as they took their seats. Anticipation was palpable; all the children were eager and ready. Out of space danced the dignities, and we were greeted by the Children’s Day king and queen. 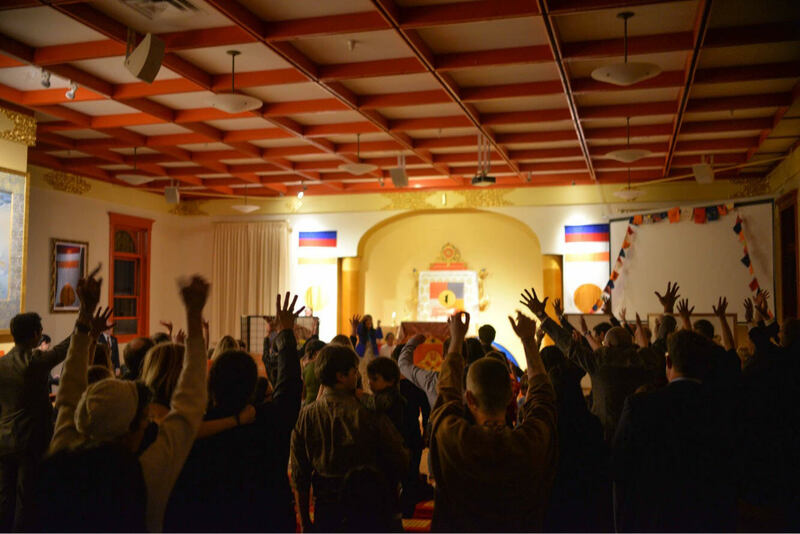 Just as the room settled in, we heard the ever-familiar music of the Shambhala Anthem, and the Sakyong Wangmo, Jetsun Drukmo, and Jetsun Yudra entered the shrine room. 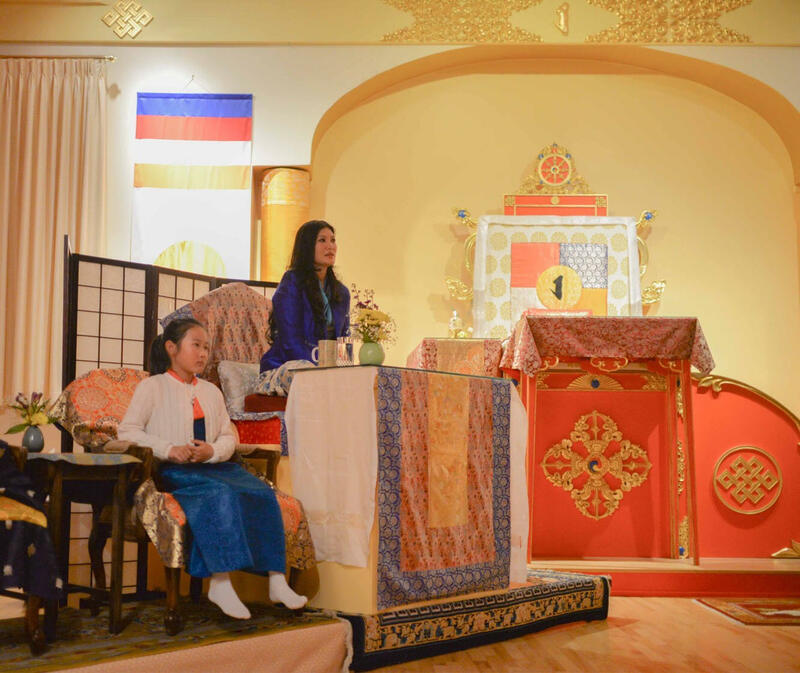 The procession stopped at the Children’s Day shrine, and the everyone in the room, swelling with appreciation, held their head and shoulders steady and upright with joy and dignity, as the Queen and Princesses of Shambhala took their seats. Together we watched a performance of Illiana, the story written by Walter Fordham about the courage of a young girl who embarks on a journey to save the sun from disappearing forever. 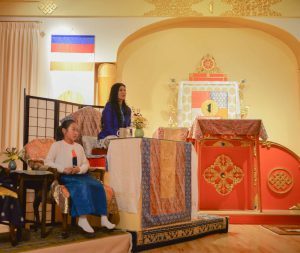 The costumes, props, and music brought the story alive, but of all the years we’ve seen a Children’s Day performance of Illiana, this is the first for which the Jetsunmas and the Sakyong Wangmo were present. It seemed as though all the ears and eyes in the room were fully captivated, and the story fully came to life. 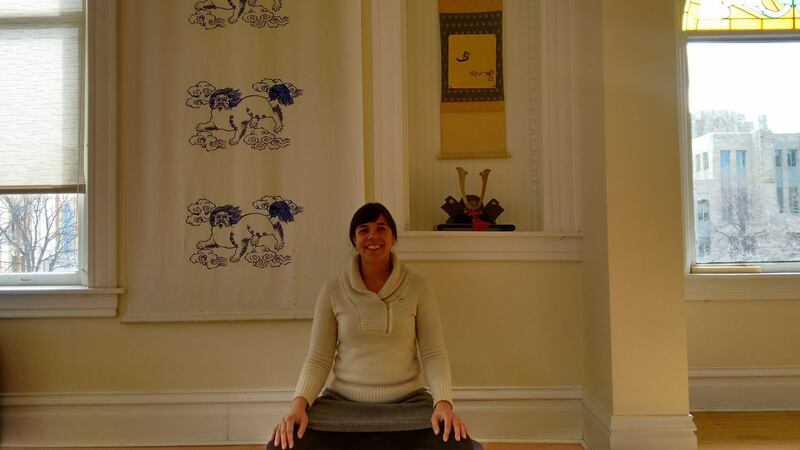 After the performance, the Sakyong Wangmo shared her happiness at such a joyful celebration. 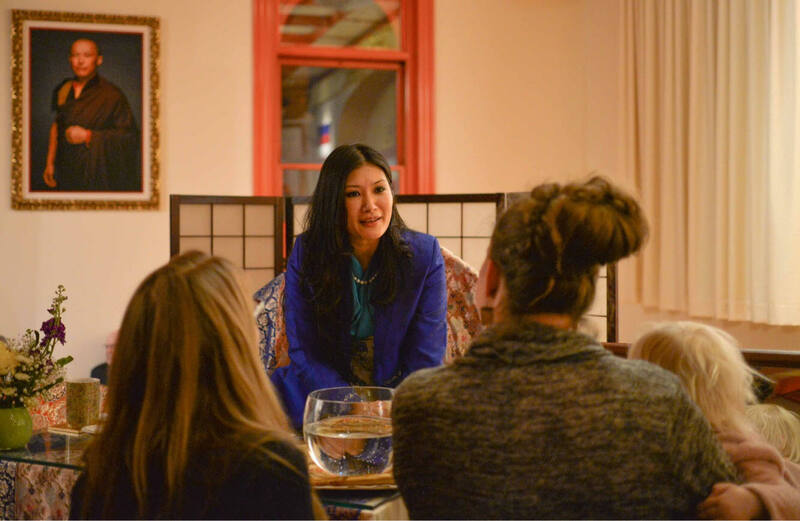 She encouraged us to gather and celebrate together often. She then offered a children’s blessing, sprinkling water from a sprig of juniper down the face of a mirror as each child looked into their reflection, glimpsing the basic goodness always there. Just to her left was Jetsun Drukmo, handing cookies from the Kalapa Court to all of the children after receiving their blessing. Just beyond Jetsun Drukmo, the Children’s Day king and queen gave out small gifts to the children. 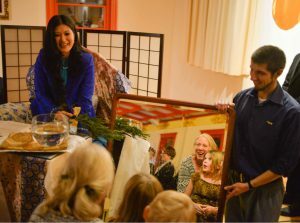 There were a hundred paper cranes, planned to be one for each child, but there were eight more children than there were cranes, so the king and queen began giving away pieces of their costume and bits of treasure from their pockets! We sang the Shambhala Anthem, and once again stood with lungta as the Sakyong Wangmo, Jetsun Drukmo, and Jetsun Yudra processed out. We are so fortunate to share such brilliance during the darkest of days. 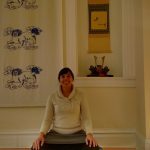 Marissa Montagna serves as Families and Children Coordinator at the Boulder Shambhala Center, and was also part of the planning group that created the recent successful Growing Brave Families and Children Conference. Thank you so much for sharing! Delightful and fantastic!